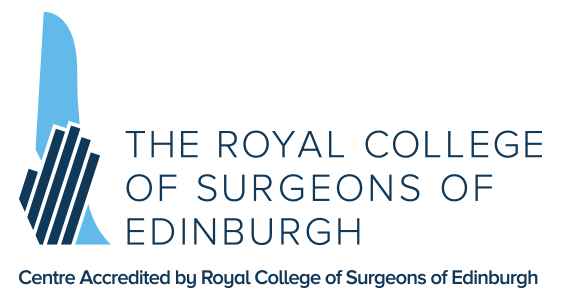 Scottish Orbital/Oculoplastic Surgery Course is a one day intensive comprehensive hands-on cadaver dissection course covering all aspects of Orbital surgery. Dissection include:Endocopic DCR, External DCR, Endocopic Orbital decompression, External Orbital decompression, Endoscopic Optic nerve decompression, External Ethmoidal artery ligation and Canthoplasty. The course features hands-on lab dissection on Thiel soft-fix cadavers in a well equipped modern surgical skills centre. Powered instrumentation will be made available in this course. The course aims to provide high quality training to Consultants and Fellows and senior trainees (ST5 and above) with a special interest and practice in Orbital Oculoplastic surgery. Target Audience: SENIOR ENT FELLOWS, SENIOR TRAINEES, CONSULTANTS.